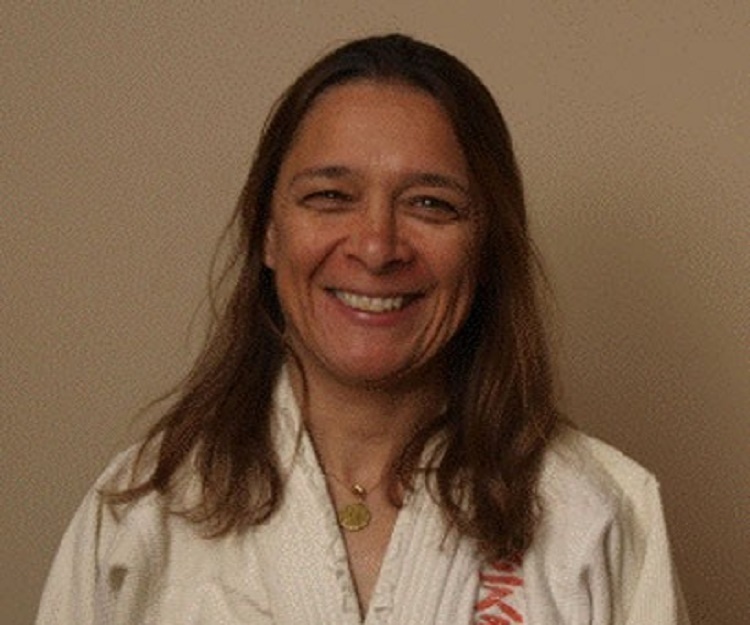 AnnMaria De Mars is an American former judoka and the current CEO of The Julia Group and 7 Generation Games. Check out this biography to know about her childhood, family life, achievements and fun facts about her. 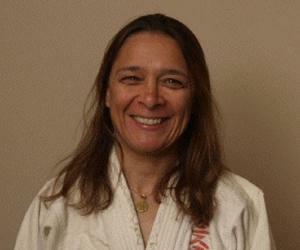 AnnMaria De Mars is an American former judoka and the current CEO of The Julia Group and 7 Generation Games. Besides this, she is a Native American Activist who has authored grants for several Native American programs. 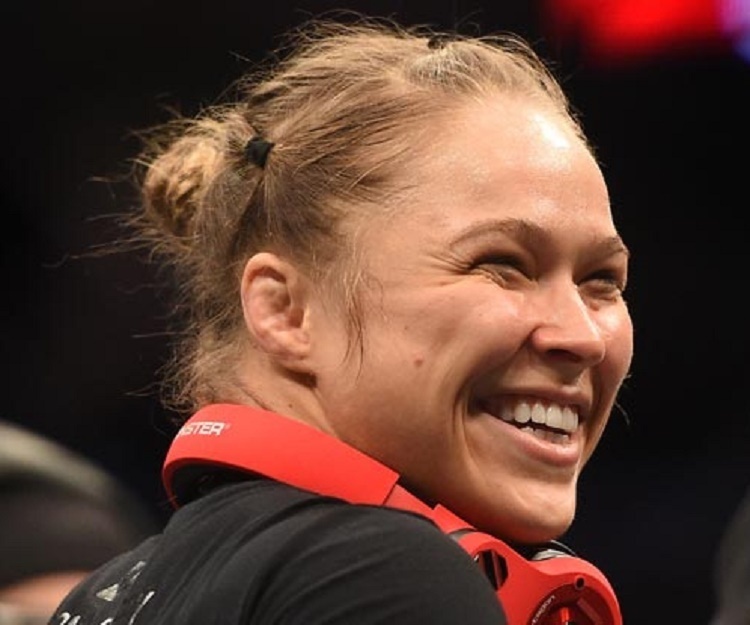 Note that De Mars is the mother of María Burns Ortiz and Ronda Rousey, a sports journalist and an Olympic medallist judoka respectively. The enterprising lady has also served as Vice President of the Spirit Lake Consulting Inc. Talking about De Mars’ sporting achievements, she is the first American to win a gold medal at World Judo Championships; she won it in the 56 kg weight class. Apart from this, she was named in the list of ‘40 Women to Watch Over 40’ by Forbes in 2013. De Mars was given this honour on the account of her accomplishments in the fields of innovation and disruption after the age of 40. AnnMaria De Mars started her judo career when she was 12 years old. At the age of 16, she won her division at USJA Junior Nationals. Later on she won the US Collegiate Nationals, US Senior Nationals, and US Open. In 1981, De Mars received the bronze medal at the British Open. She performed creditably in the Pan American Games and in US Senior Nationals in 1983. Ann Maria continued her success streak in 1984 by winning the Austrian Open, Canada Cup and the US Senior Nationals. 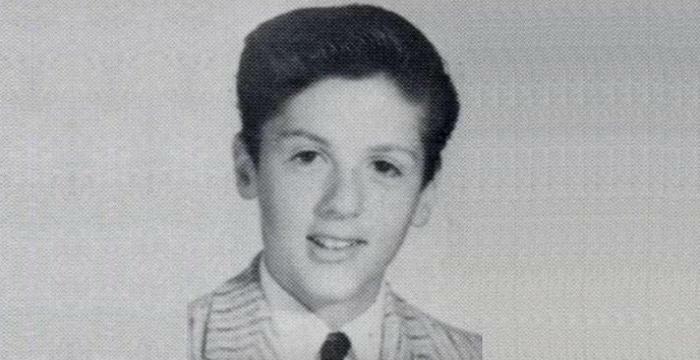 1984, she also represented USA at the World Judo Championships and won a gold medal. 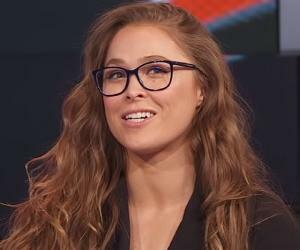 She retired after that and started coaching her daughter Ronda. AnnMaria De Mars started working for Spirit Lake Reservation in the year 1990. In this position she performed evaluations for vocational rehabilitation, talent search, Health Careers Opportunity Program, SAMHSA Grants, and Even Start Family Literacy. In 2002, she, along with her two partners, founded Spirit Lake Consulting, Inc. After this, she went on to form the companies: 7 Generation Games and The Julia Group. While 7 Generation Games is an education video game company that develops web-based games, The Julia Group is a statistics and mathematics consulting company. De Mars is one of 7 Generation Games’ full-time developers. She has developed software covering a range of fields, from educational video games to big data analytical tools. She has also served as a statistical consultant for both academic institutions (such as University of Southern California and Cankdeska Cikana Community College) as well as corporate organizations (such as MEDSTAT Group). She also worked as a professor at University of Southern California. She has 27+ years’ experience in SAS and has also contributed to several Wiki and Blog pages. As a writer, she has written numerous articles for scientific and academic journals and books. Besides this, she has given lectures on numerous subjects, such as software development, education technology, online learning, SAS, minority education and statistical analysis, to name a few. In 2013, AnnMaria De Mars, along with Jimmy Pedro, Sr. co-authored the instructional book named ‘Winning on the Ground’. AnnMaria De Mars was born as AnnMaria Waddell on August 15, 1958 in Scott Air Force Base, USA, to Joseph Arthur Waddell and Marcella Ann. She has a brother named Craig Waddell. De Mars graduated from Washington University in 1978, earning a degree in business, and then pursued her MBA. After this, she did MA and PhD from University of California and earned her degrees in Educational Psychology later on. De Mars married Ronald Rousey and had three daughters, Maria, Ronda Rousey, and Jennifer Rousey. After the death of her husband (who committed suicide) in 1995, she re-married and gave birth to her fourth daughter named Julia De Mars.